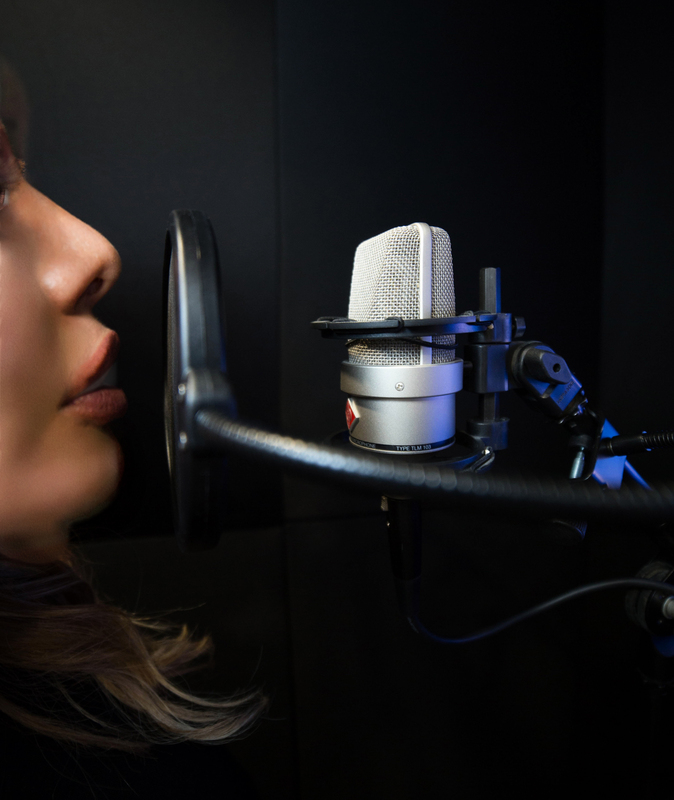 Voice over actors are heard everywhere and everyday on television, radio commercials, cinema trailers, audio books, training videos, phone systems, animations, etc. We can produce voice overs that get information across to your audience whether it’s to inform, sell or entertain. We have experienced professional voice over talent that are trained professionals. They can deliver the line and interpret the script in the exact manner you want and in the ultimate way. We have voice over talent with fresh and unique voices. We can provide voice overs in that deep announcer voice or offer an enormous range of vocal types, styles and accents. Maybe you aren’t looking for that standard announcer voice and would prefer the natural guy or girl next door style of voice. We have a diverse variety of good, reliable and professionally trained voice over talent for your project.